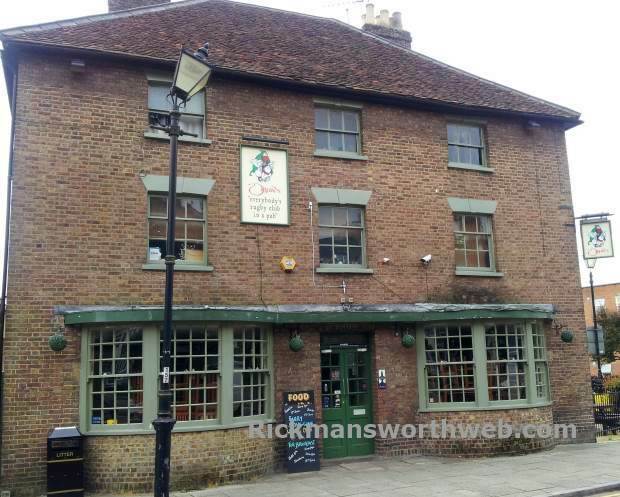 Druids is a sports pub in Rickmansworth which prides itself on showing Sky Sports in a warm and welcoming environment, whilst also serving great food and drink. The name “Druids” comes from Alan “Druids” Walters, a former Welsh Colts & under 21 Rugby International. Alan has been in the pub industry for many years. Druids also hosts special nights such as Live Comedy Evenings.